O+ USA Sonic Gets A Price Cut! A 5 Inch LTE Capable Phone For 4395 Pesos! 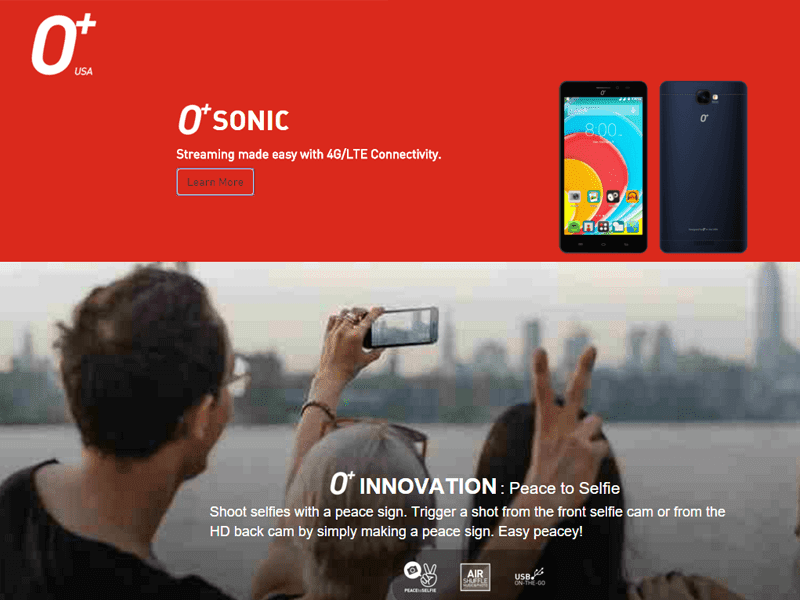 Home / mobile / news / o+ usa / O+ USA Sonic Gets A Price Cut! A 5 Inch LTE Capable Phone For 4395 Pesos! Recently, O+ USA announced their graduation sale this March of 2016. One of them is the 4G enabled Sonic, a 5 inch handset that's now priced low for its good internals. In case you missed it the O+ Sonic features a quad core MT6735P quad core SoC, Mali T720 GPU, 1 GB of RAM, 8 GB ROM and 2,000 mAh of battery capacity. It also goes with 5 MP AF rear camera with LED flash and 2 MP selfie cam. It also has OTG capability and dual micro SIM card slot. The Sonic runs on Android 5.1 Lollipop OS as well. From 6,495 Pesos, the O+ Sonic is down to 4,395 Pesos only, making it one of the more affordable LTE capable handsets today.